Miami Beach Florida sits on a barrier island and remains one of the most popular resort cities in the southeastern United States. 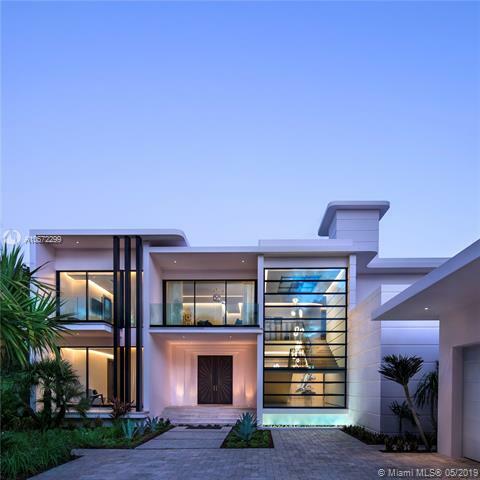 Miami Beach is recognized for its beautiful weather, the ultra modern Miami Beach condos for sale and architecturally significant single family homes often favored by celebrities. 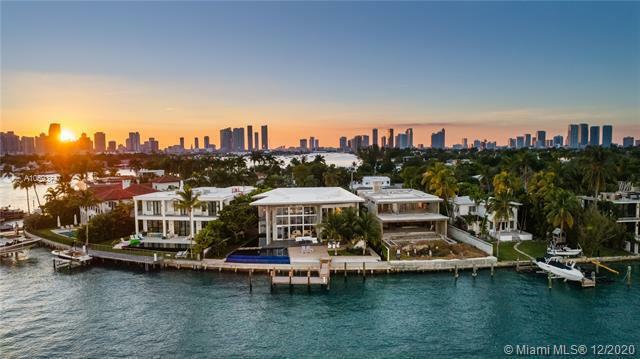 From dining and shopping to boating, golfing and dancing, the city retains its fervent popularity and offers a dynamic environment for those seeking a supreme waterfront living experience. 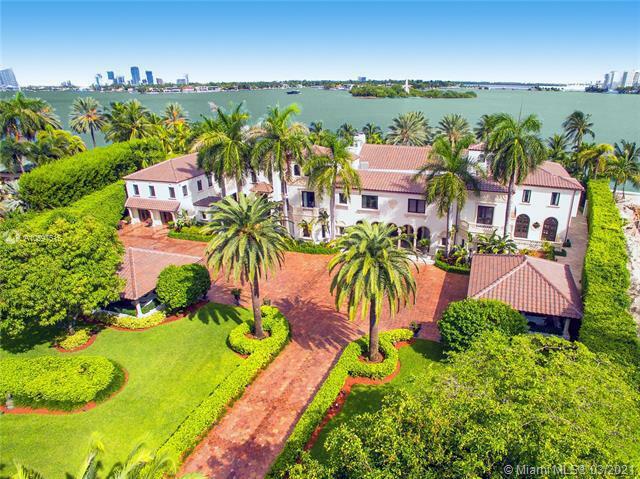 Miami Beach real estate is not only generally high end; it offers a unique property for everyone. 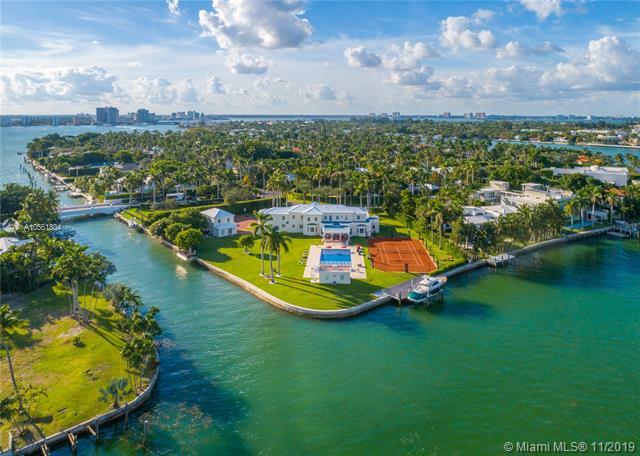 Several man-made islands to the west provide mansions and waterfront estates while the Miami Beach condos are often steps away from the sunny sands. 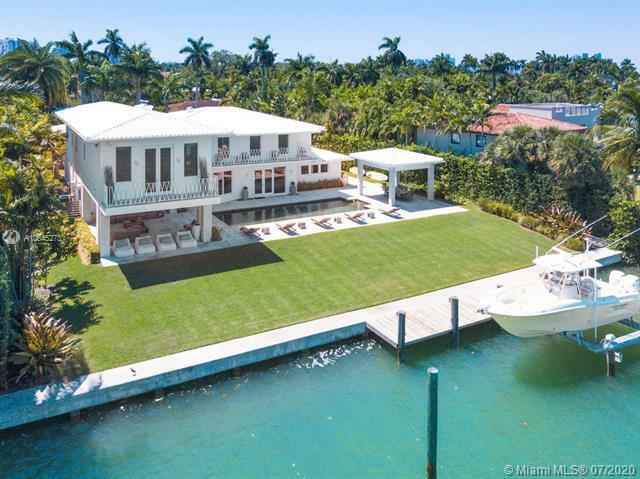 The homes of Indian Creek Florida are some of the largest in the area, or you may decide on one of the Miami Beach homes for sale on North Bay Road and Pine Tree Drive. Ocean Drive and Lincoln Road are two major hotspots within the city, but you'll find lots to explore within the South Beach area and beyond. 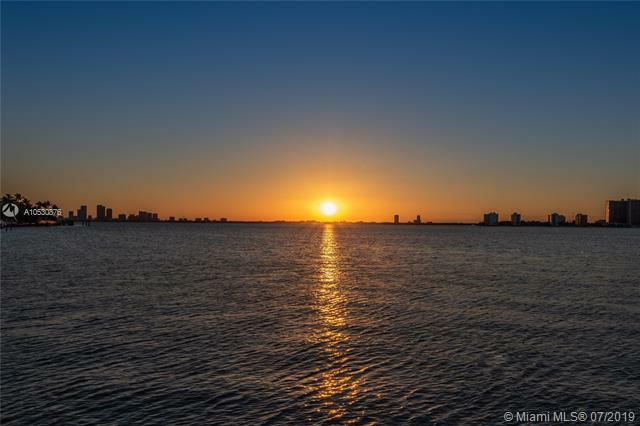 Please contact Miami Beach luxury home Realtor Nelson Gonzalez for help buying, selling or renting a Miami Beach luxury property.